Food waste and loss has been a hot topic in the news this week. 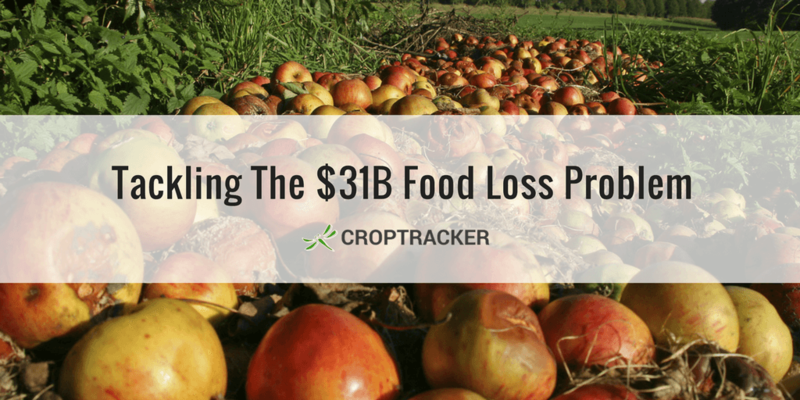 Below is a repost of an article from Croptracker's archives focused on food loss from May 2018. 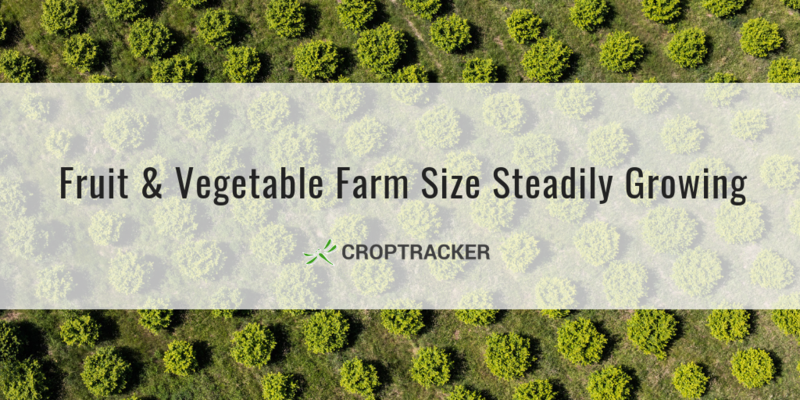 The size of fruit and vegetable growing operations in the U.S. is steadily increasing, according to a new report by the U.S. Department of Agriculture’s Economic Research Service. The midpoint acreage (half of farms are below the midpoint acreage and half the farms are above it) for fruit, nut and berry operations increased in 19 of 20 crops between 1987 and 20 12. During the 25-year period, all fruit operations barring lemon farms (which declined by 16%) grew in size. 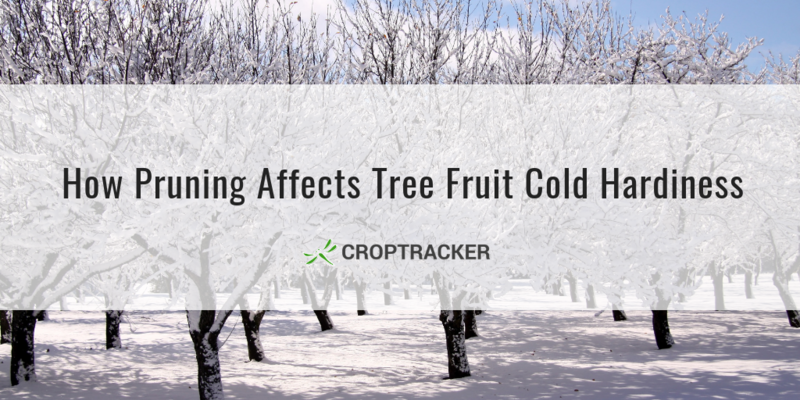 Fall pruning can have long-lasting detrimenal effects on fruit tree cold hardiness. Today's blog post looks at how cold acclimation works, various research findings on how pruning affects cold hardiness, and best practices for growers for minimizing winter damage. 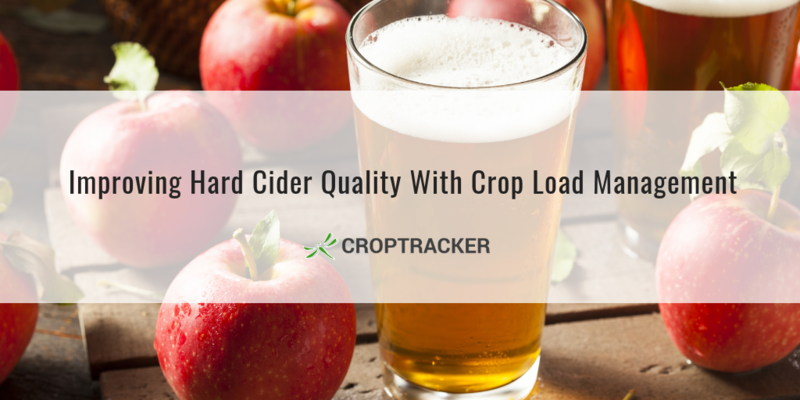 Hard cider is a phenomenon in the alcoholic beverage industry, with US consumption growing more than 850% in the last 5 years. A new study examines orchard management strategies that can help growers improve the quality of the cider they produce from culinary apples.